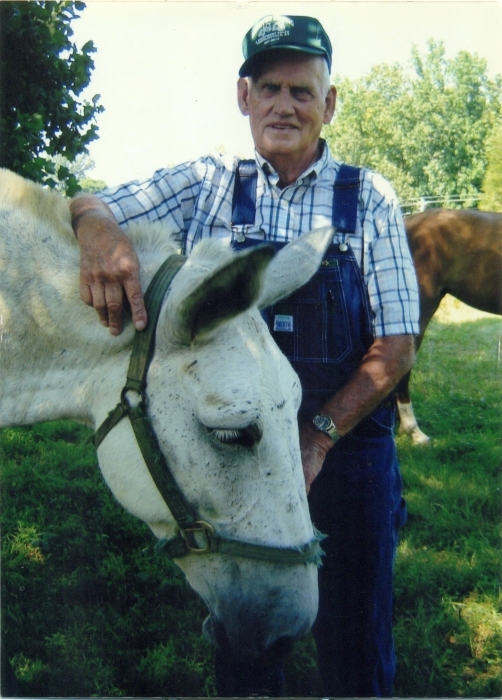 Doyle Knight, age 85 of Red Boiling Springs, TN passed away Friday morning, August 24, 2018 at his residence. Doyle is at the Anderson & Son Funeral Home in Red Boiling Springs, TN. Funeral Services for Doyle Knight will be conducted Sunday afternoon, August 26, 2018 at 1:00 p.m. from the chapel of Anderson & Son Funeral Home in Red Boiling Springs, TN with Jerry Cherry and Tony Russell officiating. Interment will follow in the Whitley Cemetery. Visitation with the family will begin Saturday 10 a.m. until 9 p.m., Sunday 9 a.m. until his service at 1 p.m. Family request memorials be made to the Whitley Cemetery or the Red Boiling Springs Church of Christ. You may make these memorials by calling or coming by the funeral home.